The SATISLOH SPM-125 series grinding machine utilize the innovative CNC-axis technology, and are made for use in production of spherical lenses with diameters from 10 to 125 mm. 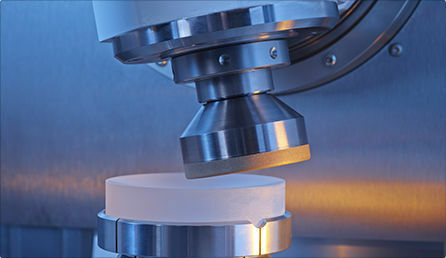 They feature pre-grinding, fine grinding, edge processing and optimum accuracy for minimum sub surface damaging. 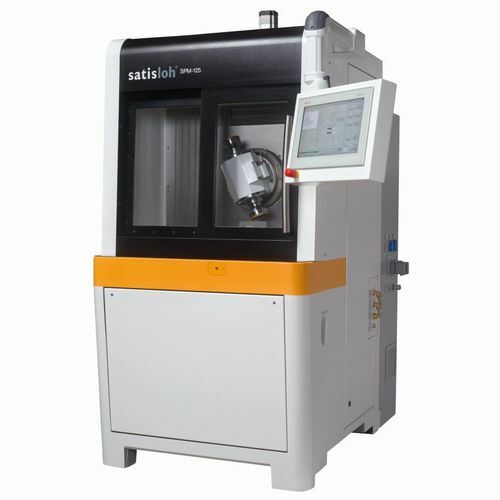 In combination with the SPS-125 polishing machine, they represent a new, highly productive benchmark in spherical processing. 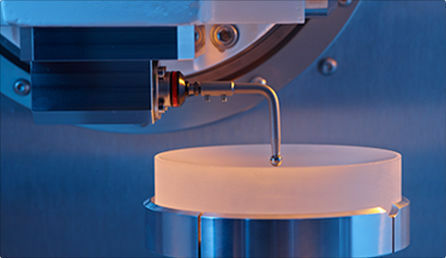 They operate with high surface qualities, are driven by drives that are energy-efficient, ensuring continuous, reliable and stable operation, with excellent repeatable results. 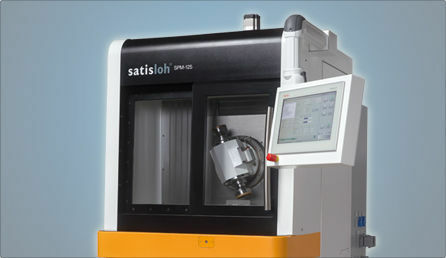 They also use the new cross cut adjustment (CCA) method, furthermore increasing the overall precision. They are highly wear-resistant, and require minimal maintenance. The SPS-125 and SPM-125 use the same operation concept, which is exactly why they are perfectly compatible.